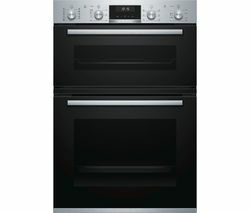 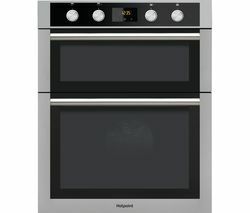 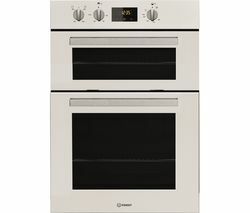 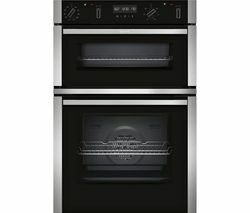 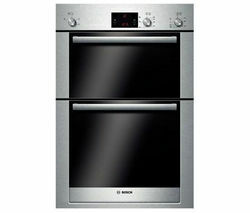 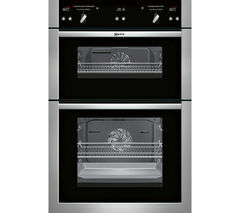 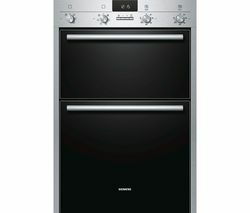 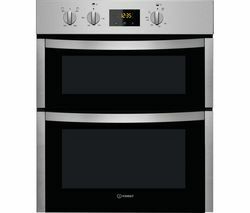 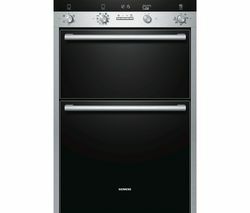 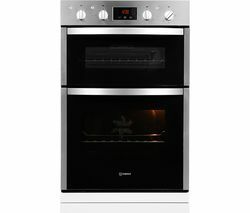 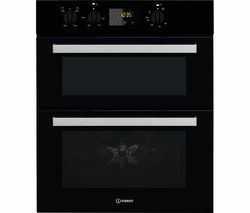 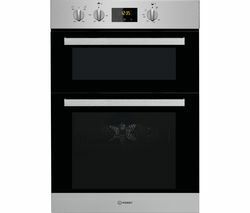 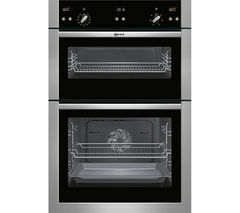 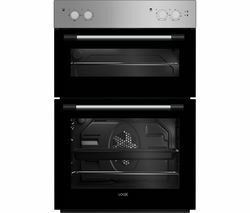 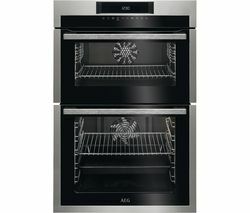 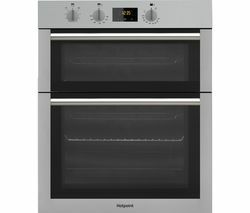 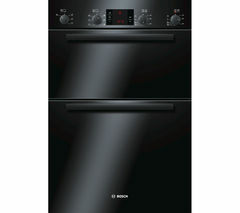 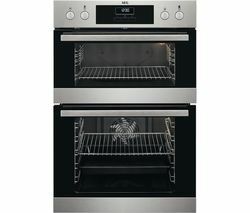 Top features:- Responsive touch controls are easy-to-use - Multifunctional cooking for greater versatility - Catalytic lining for simple washing solutions - Surround cook for even heating Responsive touch controlsResponsive touch controls on the AEG SurroundCook DCE731110M Double Oven allow you to quickly and easily choose cooking temperatures, timer controls and other settings.Multifunctional cookingMultifunction cooking combines the benefits of hot air cooking with other functions such as conventional cooking. 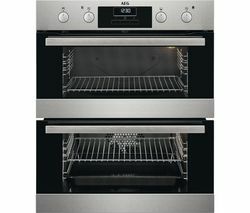 Select from 10 different functions including grill and fan to ensure that your dish is cooked to perfection.Catalytic liningEasily wipe away stubborn stains, grease, and built-up residue with catalytic liners. 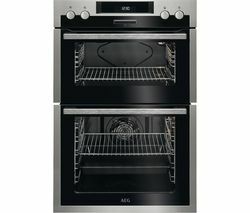 By oxidising grease residue, the catalytic surface can be cleaned with a damp cloth.Surround cookBy circulating hot air evenly throughout the oven cavity, dishes are cooked with greater efficiency. 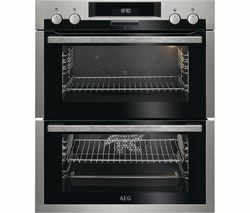 Whether you're crisping a pasta bake or cooking a chicken, use 20% less energy and receive consistently even heat, time after time. 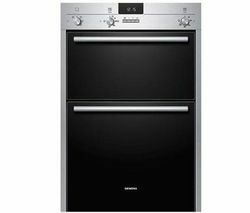 _________________________________________ ELECTRICAL INSTALLATION: This product requires professional installation to a dedicated cooker circuit (identified by a big red cooker switch) by a qualified installer, such as one of our Team Knowhow experts.